Strugling to find Hallowen fabrics this year – don’t know why as Halloween is getting bigger every year! – But there is this!!! 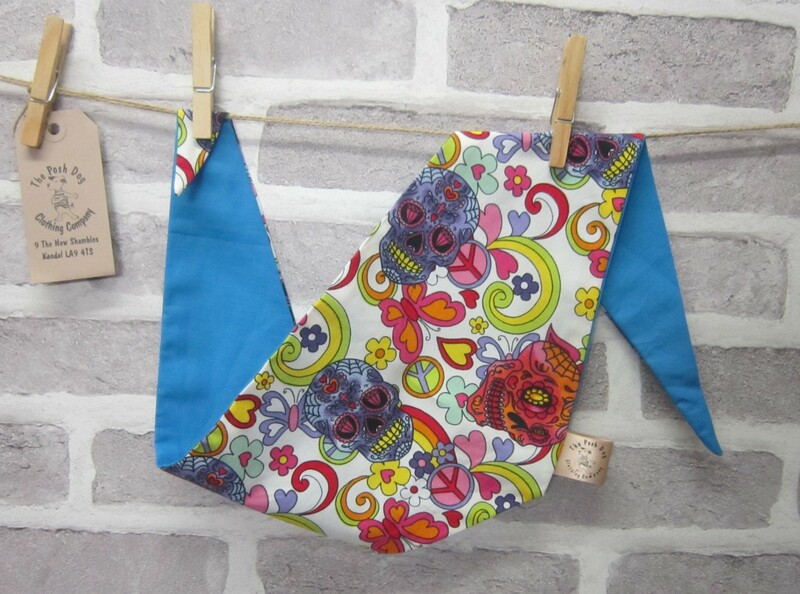 70s retro fabric bandannas – several colours with contrasting inner colours. Available in 4 sizes – limited stock – so if you see one in the size you want grab it quick.